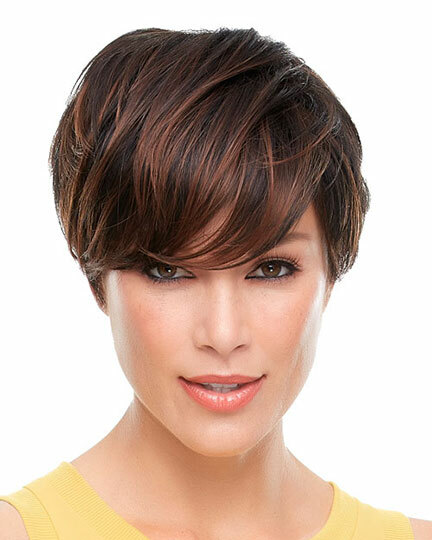 Bangs: 9.5" Crown: 8.5" Sides: 6.25" Nape: 3.0"
Nita by Jon Renau is a short layered modern looking bob. 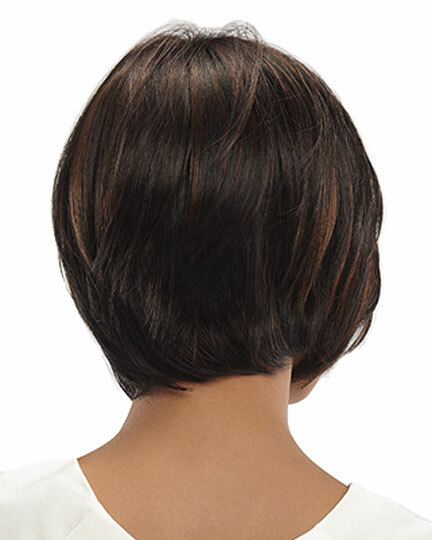 The wispy layers throughout the cut allow for the ultimate natural movement. 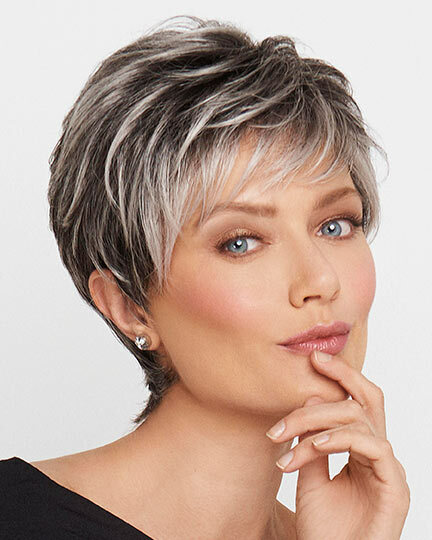 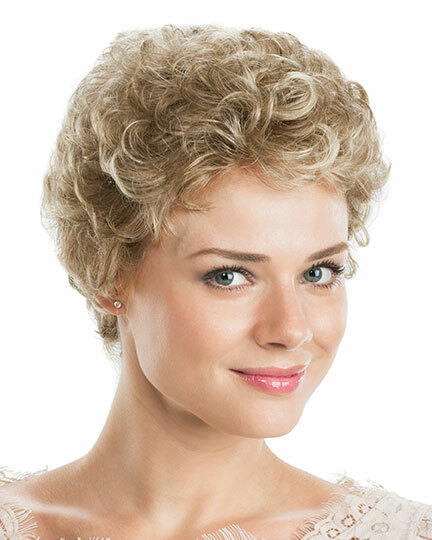 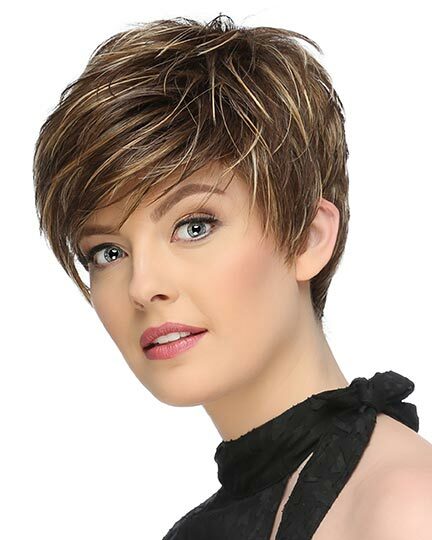 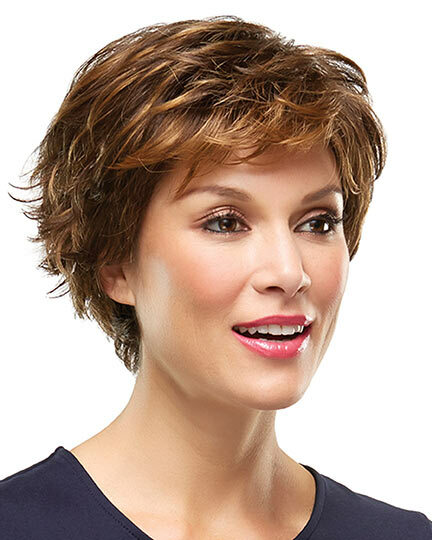 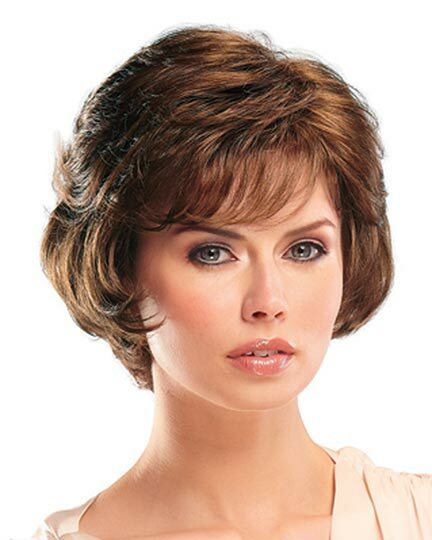 Jon Renau Nita wigs feature a LaceFront Open cap construction. 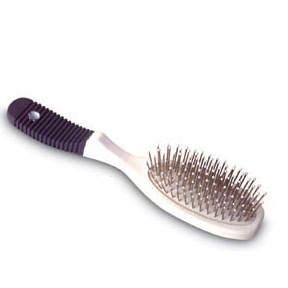 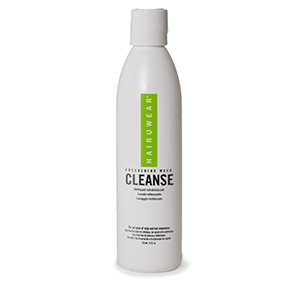 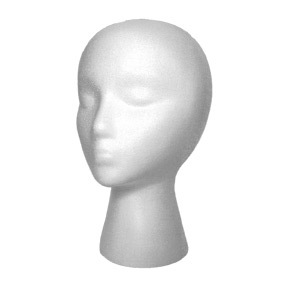 The unique design provides an invisible front hairline for a beautifully realistic look enabling off the face styling, as well as many more styling options. 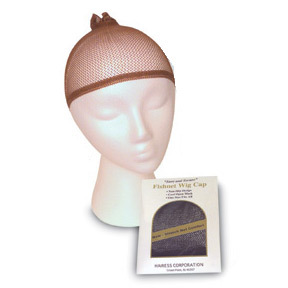 The velvet ear tabs with bendable wires allows smooth and easy customization, as do the adjustable circumference tabs. 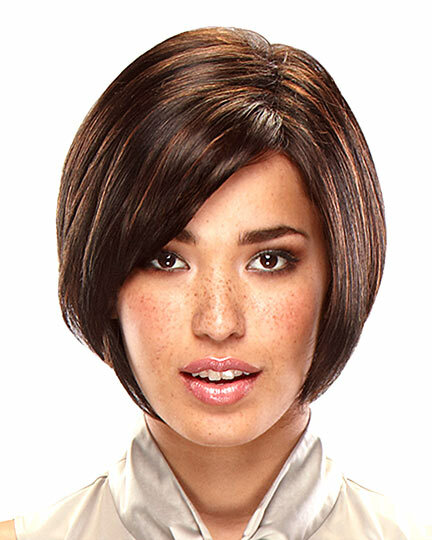 The Nita wig seamlessly contours without tape or adhesives. 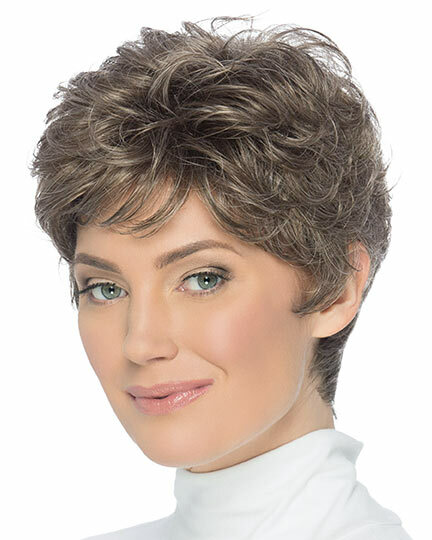 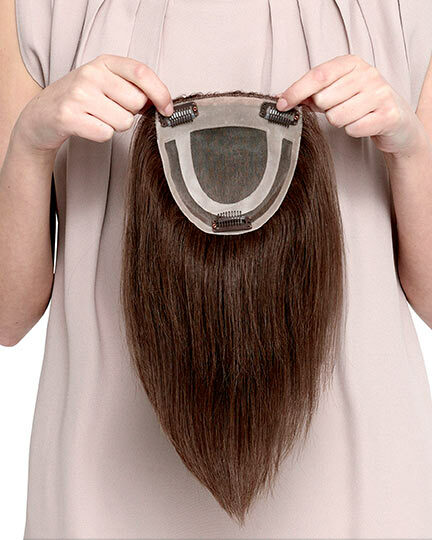 The Nita wig assures all day wearing comfort. 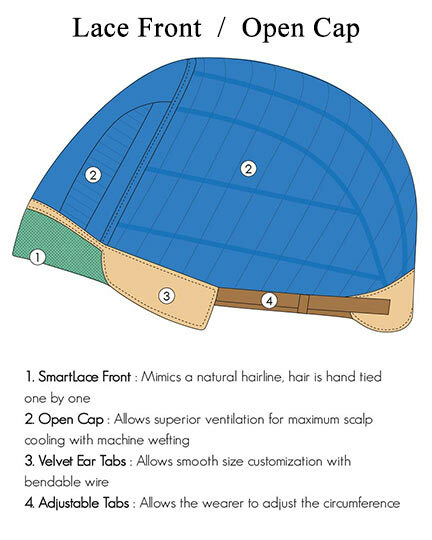 The second color way shown of Nita is FS12/24B. 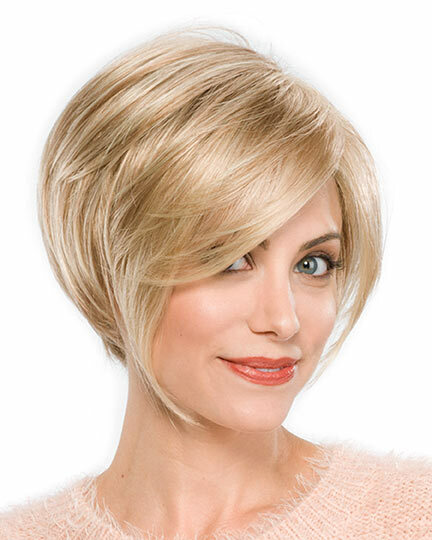 The Nita wig weighs 79.3 grams. 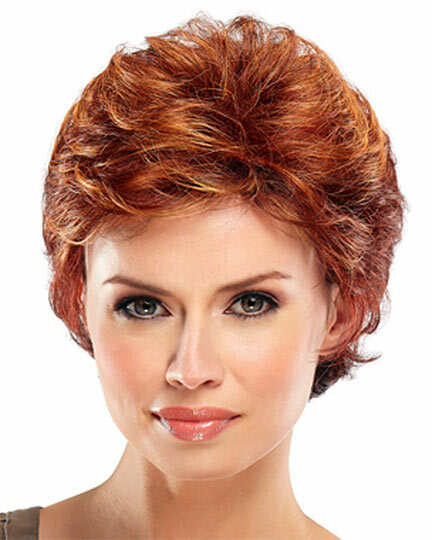 There are 39 colors available for Nita. 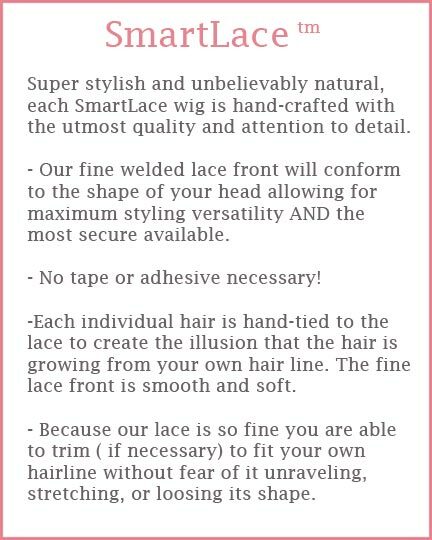 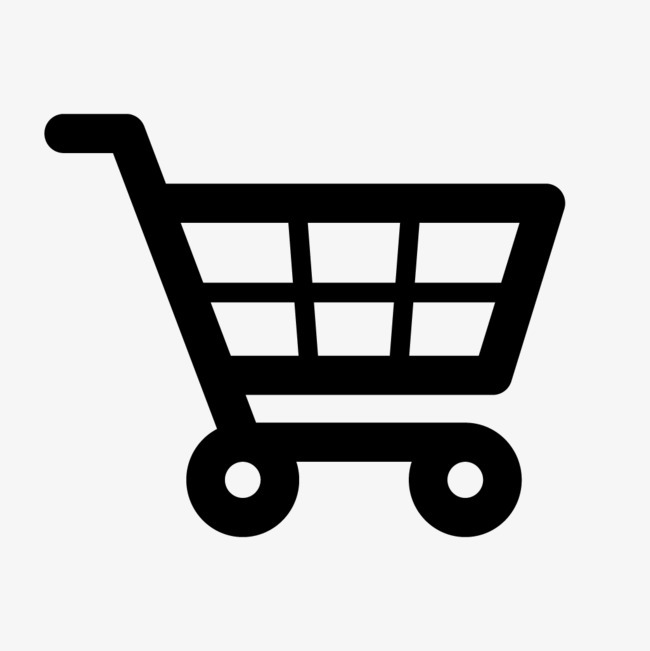 If you would like to discover other products that share some of Nita's qualities try the links below.